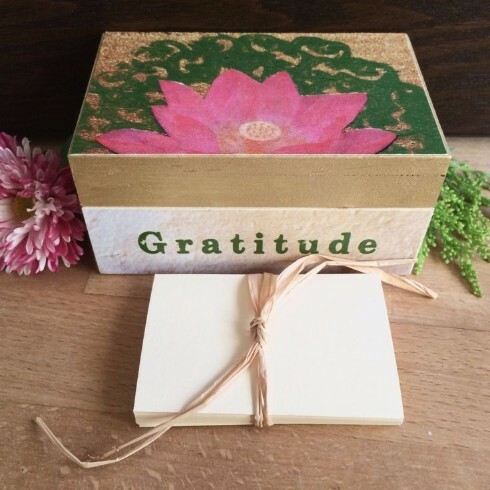 Cultivate appreciation in your daily life with an original gratitude box. Gratitude boxes can be used as a ritual to recognize and capture the big and small things for which we are thankful. Using paint, found objects, mixed media and collage techniques design a unique box to store precious memorabilia symbolizing people, places and things they are grateful for. A variety of cigar boxes and containers will be provided.